Looking for fun Hawaii Kids activities? You’ve come to the right place! At Play in Hawaii, you’ll get great ideas for fun Hawaii kids activities. 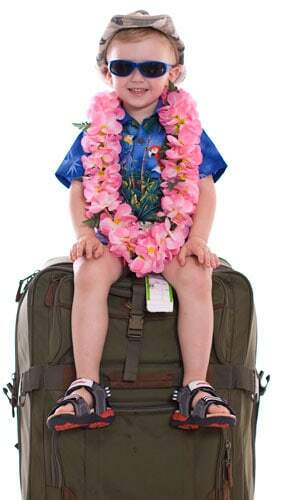 I’m an ardent traveler, Hawaii resident (born in Hawaii) and a mother of two. I want to make sure you know about the many fun things to do Hawaii while you are on your family vacation. I don’t work for a travel agency, but I provide links to reputable sites where you can make your reservations online for many of the popular Hawaii kids activities. You have a limited amount of time on your vacation… why spend it hassling with ticket purchases? Many of the activities I recommend are popular and if you wait till you are in Hawaii, you may find them fully booked or only available at an inconvenient time. Our goal is to promote family travel to Hawaii. We believe that travel creates memories that will last a lifetime!